This beautifully written memoir is done in verse but don’t let that scare you because it’s a terrific children’s book about a young African American girl growing up in the 1960s. This author is so gifted at evoking the period, you feel you are there. Jackie is born in Ohio, but takes frequent trips to South Carolina to visit her mother’s parents, fun-loving, gardener Grandpa Gunnar and uber religious Grandma Georgiana. Unlike Ohio, the region is still highly segregated and the pace of life much slower. When her parents divorce, Jackie and her siblings end up living with Grandma and Grandpa. 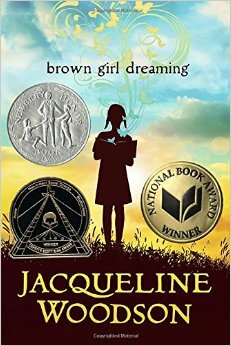 In South Carolina, Jackie comes to love the environment and her grandparents despite the racial divide. It’s difficult for everyone when Jackie’s mom decides to move to New York, but Jackie and her siblings eventually adjust and come to love their life in the north as much as the south. 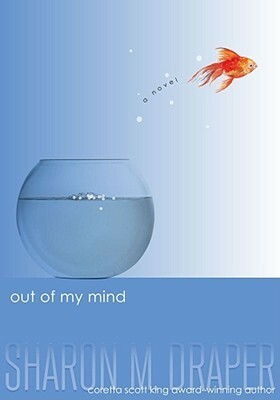 Throughout the story, the characters all but leap off the page they are so relatable. A magnificent tour de force in children’s literature. 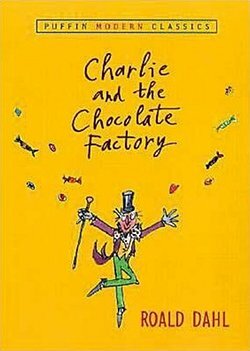 In this whimsical children’s book, Charlie is a poor boy fascinated by a famous chocolate factory owned by mysterious Willy Wonka. He’s thrilled when five tickets are hidden inside candy bars granting a factory tour, but can only afford a few tries and none win. One day, he finds a coin, buys one more and gets a ticket! His Grandpa Joe, 96, goes with him on the tour. The first stop is the Chocolate Room where the kids meet the wonderfully strange Oompa Loompas who run the show. However, greedy Augustus is sucked up by a giant pipe after he falls into the chocolate river. In the Inventing Room, Violet, an obsessive gum-chewer, grabs experimental gum and becomes a giant blueberry. Spoiled Veruca, insists on going into the off-limits Nut Room where she is attacked by squirrels, deemed a bad nut and thrown down the garbage chute. Mike, an aspiring gangster addicted to TV, accidental shrinks himself in the Television Room. As the last child left, sweet Charlie wins a totally unexpected prize, one that changes his life forever. 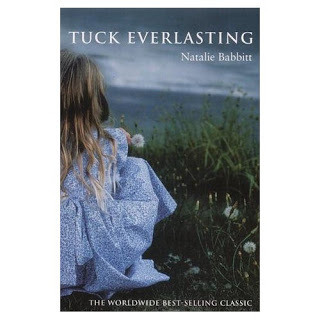 This book spawned two successful movies and is beloved by people of all ages everywhere. Melody Brooks is a girl with cerebral palsy who can’t talk, walk or write. Despite having a photographic memory and being very smart, she’s trapped in a body that doesn’t work. Melody is in Special Ed in school even though she belongs in a regular or advanced classroom. Life changes when she gets a computer that can do the talking for her. Now, she can tell her family she loves them as well as communicate in school. However, Melody faces continuing discrimination because of her appearance, especially when she tries out for the Whiz Kids team, a group of students who compete in trivia contests against other schools. Eventually, she makes the team because her test results are so high, but continues to fight for acceptance from the students as well as the teachers. 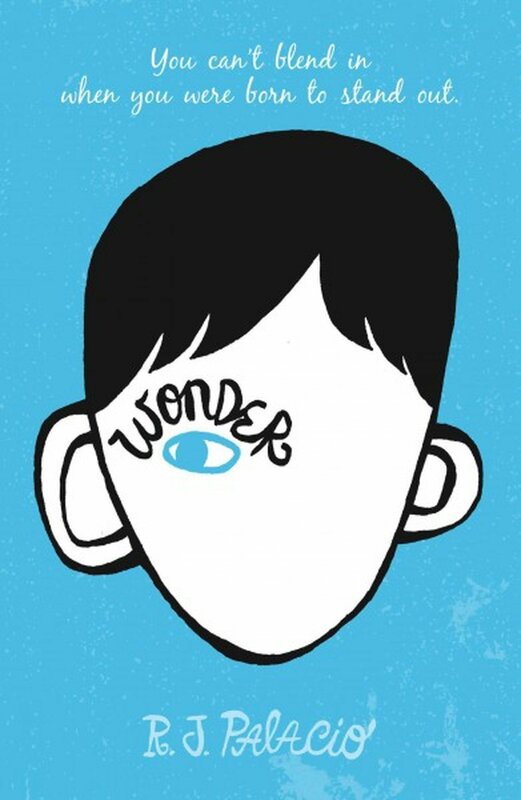 This is a wonderful children’s book about inclusion much in the vein of R.J. Palacio’s Wonder. It’s beautifully written and provides an important lesson in both tolerance and not judging a book by its cover. This is the first book in a series of 13 wickedly funny novels for children which follow the turbulent lives of Violet, Klaus and Sunny Baudelaire after their parents die in a suspicious fire. 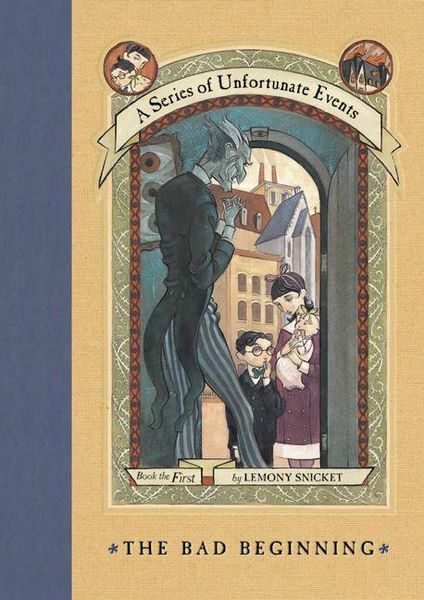 The children are placed in the custody of their Uncle, Count Olaf, who attempts to steal their inheritance. 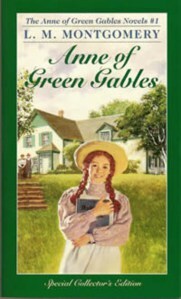 In the first book, he tries to marry Violet, despite her young age, by pretending it’s the storyline for his latest play. The plan falls through when Violet uses her left hand to sign the marriage document. In subsequent books, Olaf tries many ways to steal their fortune, committing a slew of crimes along the way. The children routinely try to get help from the adults around them who remain oblivious to danger. These books are short, and the setting interesting in a Victorian-sort of way, but it is the humorous writing style of the author that truly sets them apart. 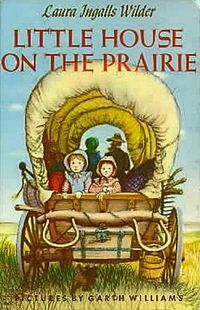 This is the third book in a wonderful children’s series about a family of pioneers who help settle the American west. It’s based on true stories from the life of the author who is the central figure along with Pa, Ma, sister Mary and baby Carrie. In 1869, Pa Ingalls decides to sell their log cabin in the Wisconsin woods and move the family via covered wagon to Indian Territory near Independence, Kansas. There are rumors the land, still under Osage ownership, will be opened to settlement by homesteaders. A theme running through the book is Ma’s prejudice against the Indians compared to Pa’s more egalitarian view. 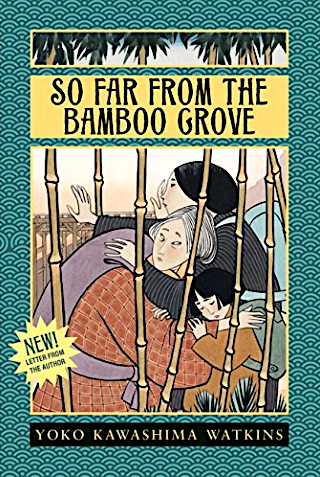 In the end, the family leaves before being forced to by the Army as the land is not yet legally available, and they are off on their next adventure. There are few books that give such vivid flavor of the pioneering experience. Using a rare technique, they increase in complexity as Laura ages. I loved following this heart-warming intrepid family as they face the hardships and joys of life on the frontier. So I cried two times while reading this wonderful children’s book, once because I was sad and once because I was happy. This is truly a wonder of a book — for all ages. August Pullman was born with a facial deformity. He’s never been to school. That changes as he enters fifth grade at Beecher Prep. Auggie wants to be treated normally, but that’s impossible given his looks. Most kids avoid him, a few are outright mean, one or two are friendly. But, during the year, Auggie makes a place for himself because he’s smart, funny and kind. The book provides excellent social commentary on the nature of kindness and acceptance. It’s told primarily from Auggie’s point of view, but we do get other perspectives. His sister, for example, loves him, but it’s hard for her, too. She’s been overlooked by their parents and is embarrassed to be seen with him. Through it all, Auggie’s courage shines strong. If you ever worried about where to sit in the cafeteria this book is for you. If you haven’t, read it anyway, because it’s that good!